Due to the overwhelming load of incoming emails in the feedback, we decided to change the way we deal with them. We are stepping away from an email based system and are moving on to a ticket based system related to reports and appeals. This new system, https://truckersmp.com/feedback, will be more efficient and allows us to deal with your requests much quicker, offering you a better service. English is the preferred language as it means we can get to work on your case instantly. Writing in other languages will necessarily cause a delay in responding due to needing translations. Other requests directed to Upper Staff. It is very important that you link everything we need in order to examine your case, e.g Ban appeal link or report link. If you do not add this to your message, we have to ask for it and this will increase the time for us to review your case. 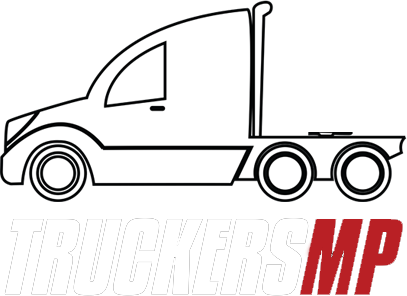 Please submit your requests creating a new feedback ticket at https://truckersmp.com/feedback and we will look into your matter as soon as possible. Updated to be relevant to the new feedback system.